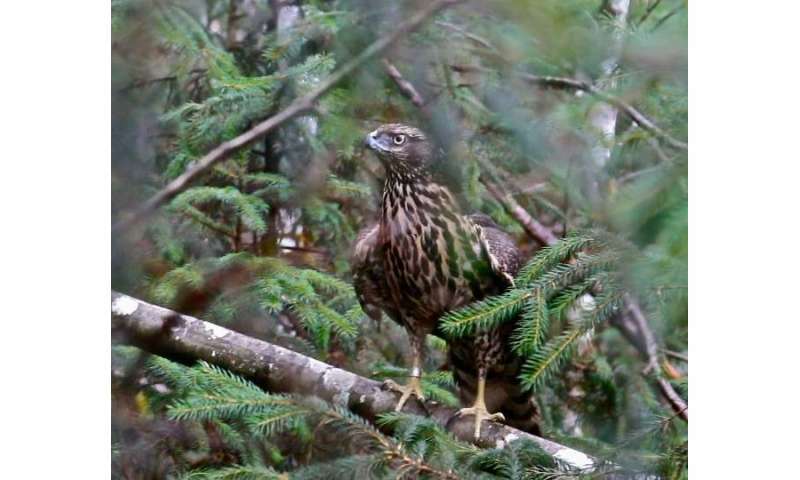 "Goshawks across the British Columbia Coast appear to be declining, however, the distinct Haida Gwaii population is at a particularly high risk of extinction with such a small population size," says Kenneth Askelson, a researcher with the UBC Department of Zoology and Biodiversity Research Centre, who co-led the study. Latest counts puts the population on the archipelago at roughly 50. 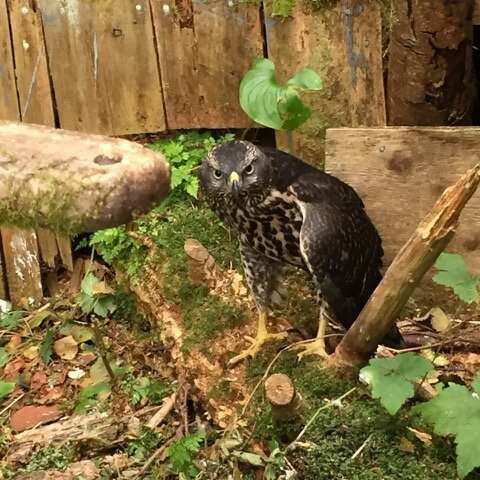 The genomic findings add new context and impetus to efforts to save this vulnerable pocket of goshawks, which are one of BC's most iconic birds of prey. "Accurate knowledge of geographic ranges and genetic relationships among populations is important when managing a species or population of conservation concern," said Darren Irwin, senior author on the paper. "This is a major step in drawing those boundaries for one iconic species." 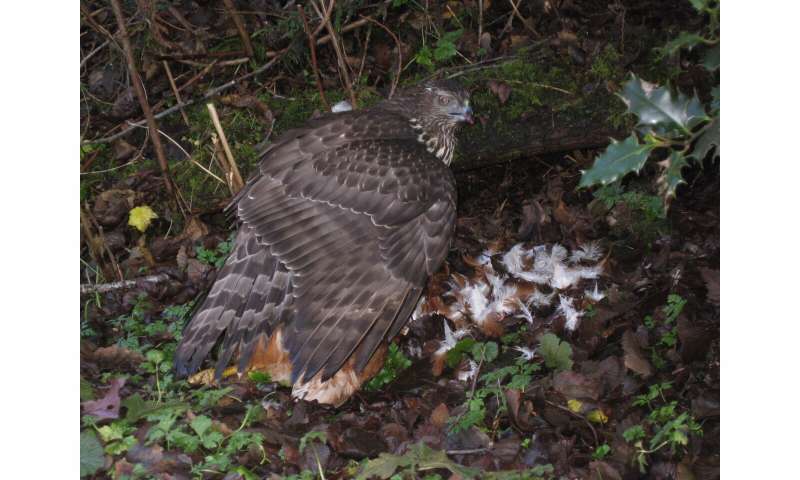 The diminishing population of northern goshawks across British Columbia's Coast (estimated at roughly 1,200 within B.C. ), and continued habitat loss, have led to the laingi subspecies being listed as threatened under the Canadian Species at Risk Act. "This underscores the importance of conservation-related studies of genetic variation—too often, biodiversity vanishes invisibly," says Armando Geraldes, who co-led the study with Askelson. "There may be many unique subspecies that occur only on Haida Gwaii—an indication that the area is a very unique biogeographic region with many distinct lineages of species that have been poorly studied," says Askelson.